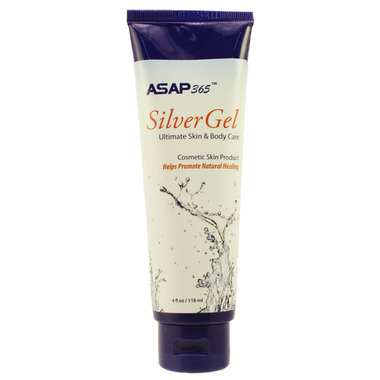 AK Silver Gel is the ideal choice for almost any cosmetic use. With it's powerful 24 ppm SilverSol gel formula, your skin will immediately benefit from its many unique properties, hydrate and rejuvenate the skin, & promote natural healing. Directions: Apply generously to skin as needed to help promote natural healing. For external cosmetic use only. If you are pregnant, nursing, have any allergic reaction to trace minerals or if you have any chronic recurring symptoms or illness, please consult a health care professional before using this product. Store at room temperature. Keep out of direct sunlight.